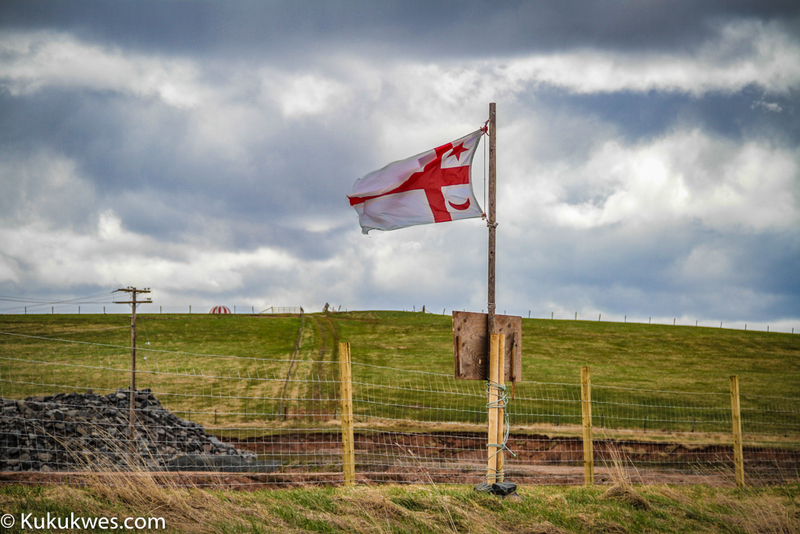 The fence at the Alton Natural Gas Storage project site along the banks of the Shubenacadie River in Fort Ellis, N.S. is going back up. Church explained in the letter, obtained by Kukukwes.com, that while the company has halted the main construction at the site until the summer, it will be conducting “routine maintenance and upgrades” to the facilities on site. “As this work commences we are required to make the worksite safe and secure in order to comply with the provincial Occupational Health and Safety Act,” Church states. 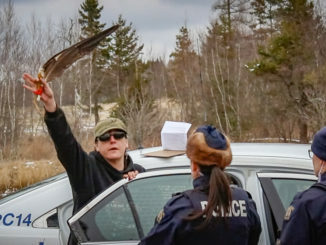 Cheryl Maloney, president of the Nova Scotia Native Women’s Association and a band councillor with Sipekne’katik, said she believed the company’s decision to re-fence the area has more to do with the band’s decision to file an appeal against the project in Nova Scotia Supreme Court. “I think they opened the fence when they thought they had everything on their side. And when they found out the band is appealing, they just, you know, they’re trying to play hardball with Mi’kmaq rights,” Maloney said. On Friday, Chief Copage posted a community notice on the band’s website Friday explaining the company’s decision to re-fence the area. In the notice, Copage confirmed the band’s position to oppose the Alton Natural Gas Storage project through the courts for now. “Our legal advisors recommend that we exhaust all legal remedies before considering other options,” Copage wrote in the notice. 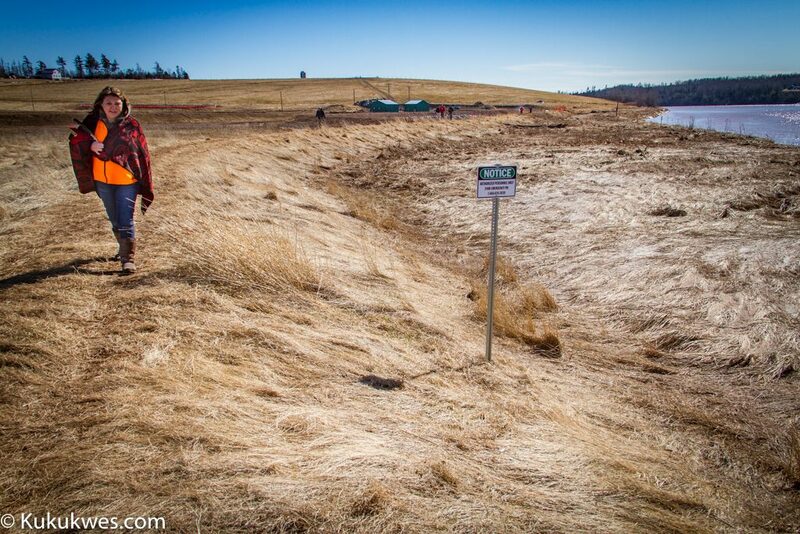 “Sipekne’katik encourages individuals to continue to lawfully enjoy and respect our natural habitat through activities such as fishing, hunting and gathering along the Shubenacadie River,” he stated. 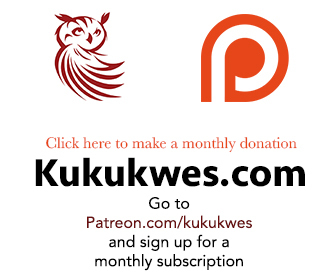 Chief Copage declined to be interviewed when reached by Kukukwes.com. AltaGas in Calgary, Alberta, did not respond to a request to comment on the letter sent to Chief Copage. 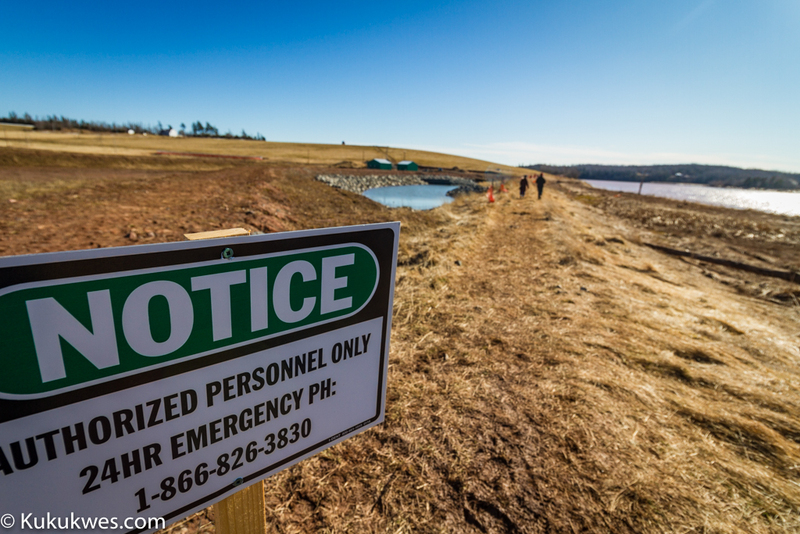 The Nova Scotia government approved the Alton Natural Storage project in January to continue. Six groups, including Sipekne’katik, filed appeals against the province’s decision in February. Environment Minister Margaret Miller dismissed four of the appeals on April 18 and the remaining two on April 25. All six groups have the right to challenge the minister’s decision in Nova Scotia Supreme Court. Maloney said while she agrees with her council’s decision to appeal the minister’s decision in court, she has concerns on what might happen while they wait for a judge to decide the issue. “Right now, Alton has the okay. They’re going to go and, you know, open the banks up and lay their pipes down and they’ll start dumping brine,” Maloney said. 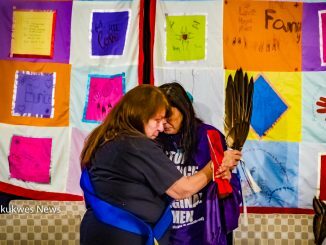 “Any court process for Aboriginal rights has to go through Nova Scotia Supreme Court, possibly the Supreme Court of Canada, will take years and the damage is done,” Maloney explained. “And the Mi’kmaw people, the treaty beneficiaries and our kids will only be able to go after damages for loss of use. For the Mi’kmaw people, that’s not enough,” she said. Maloney said it’s up to the Mi’kmaw people who live in the traditional Mi’kmaw district of Sipekne’katik to decide what they will do to protect the Shubenacadie River. “They’re the one that hold the rights. They’re the ones that need to speak up,” she said. Maloney said representatives with the traditional Wabanaki Confederacy will be meeting in Indian Brook on Saturday to discuss the current situation with Alton Gas before a community meeting takes place on Monday. “I’m hoping tomorrow, we’ll get some direction and guidance and then I’m hoping on Monday, when the community gets together, they can advise their chief and council what they should do under their authorities,” she said.